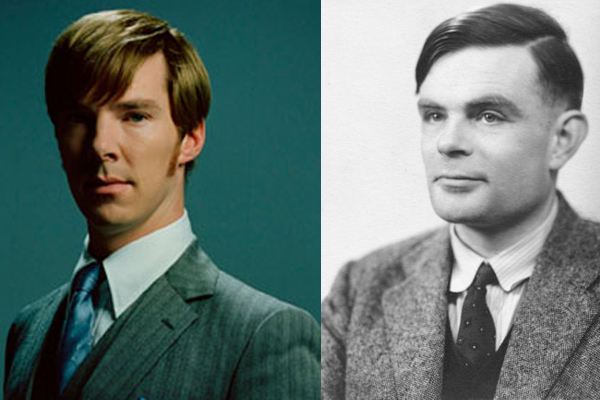 I was born 23 years to the day Alan Turing died (gasps). I donot believe in magic though I loved Harry P. I was disappointed at the lack of diversity in Hogwarts. No brown wizards? I write on cryptography sometimes when I am bored https://decisionstats.com/2013/12/14/play-color-cipher-and-visual-cryptography/ However I dont have the time , money or Christopher(ine) in my life to pursue it more. I am hopeless in calculus though. I almost always need to visualize something ( sometimes with my eyes closed). Hence my focus on Graphical User (Interfaces).